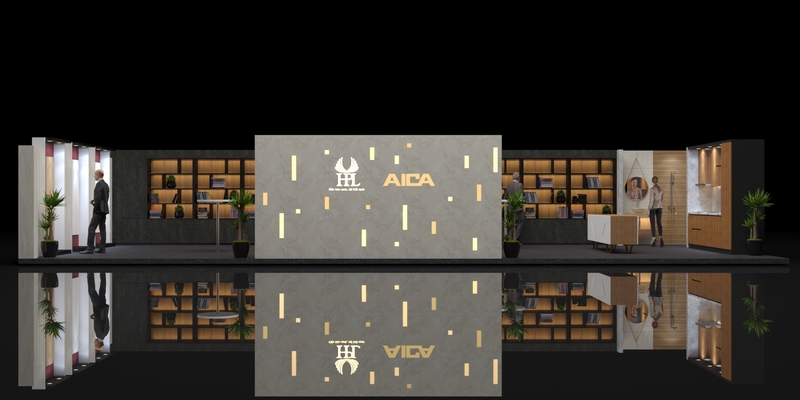 AICA was also there again on this year Vietbuild 2019 exhibition. 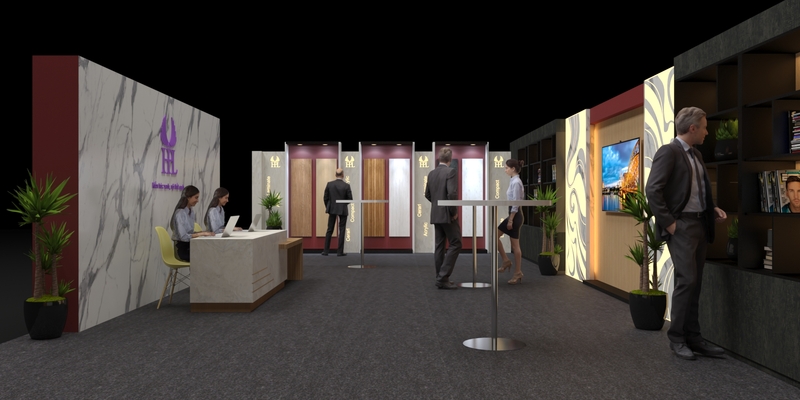 To presented our new decorative technologies for furniture and interior use on its stand. 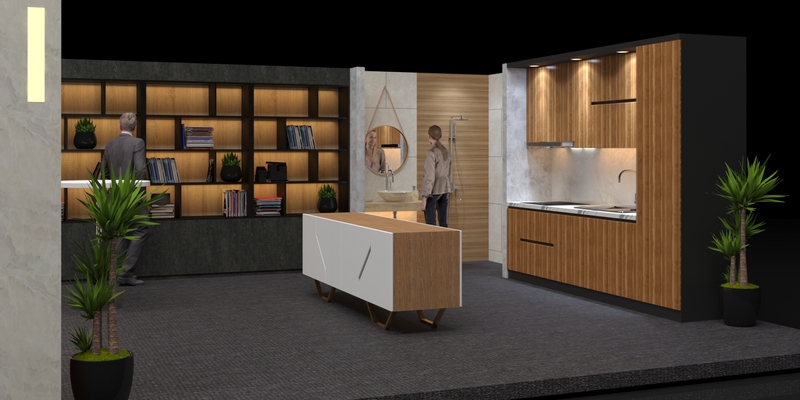 Visit today at our stand No. 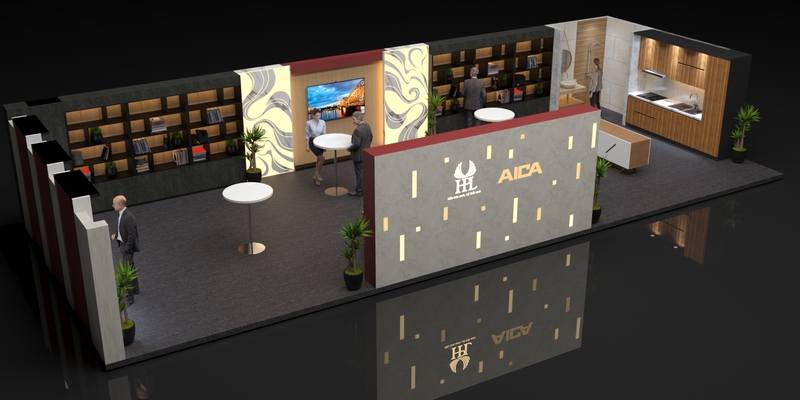 459-460-….467-468, Hall A4.2 between 27- 31 March 2019 to discover the lastest innovation and function from AICA.